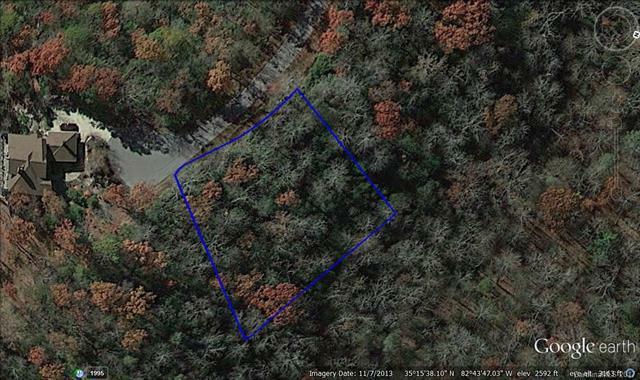 Beautiful Wooded Lot within the city limits of Brevard. 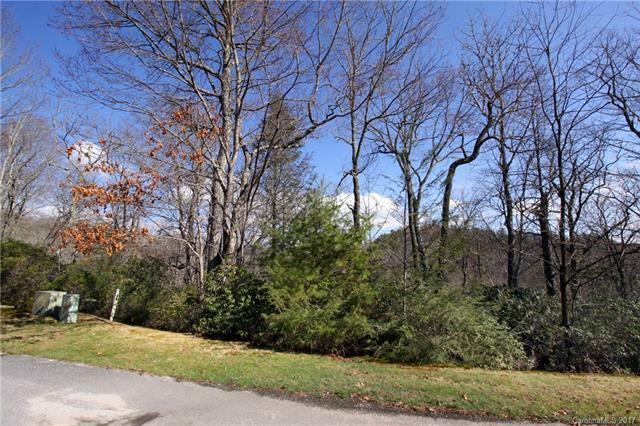 Lot is located in Highly desirable Straus Park. 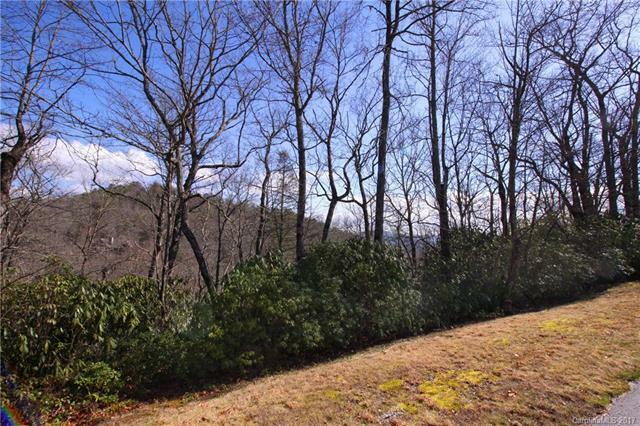 Nestled atop Pine Mountain Trail, lot adjoins community Green space to the rear. Amenities in Straus Park include Tennis courts, swimming pool, hiking trails, lake, and Green Space. 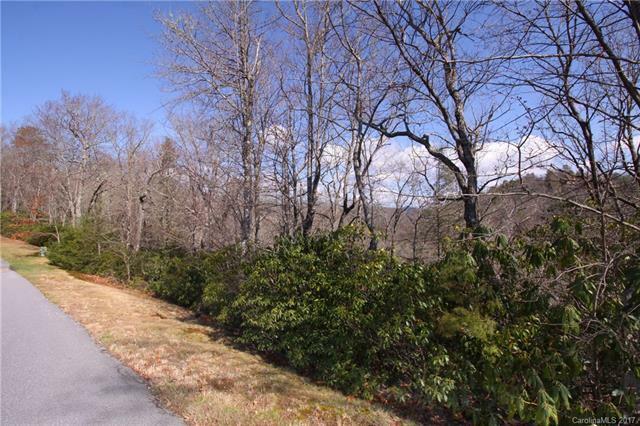 All within a short distance to Pisgah National Forest Bike path, and Downtown Brevard. Adjacent lot also available.